The New York State Common Retirement Fund (NYSCRF) would be an estimated $15.6 billion richer had it decided to unload its fossil fuel stocks ten years ago, according to analysis performed by Corporate Knights. That works out to more than $14,136 for of each of the fund’s 1,104,779 members. 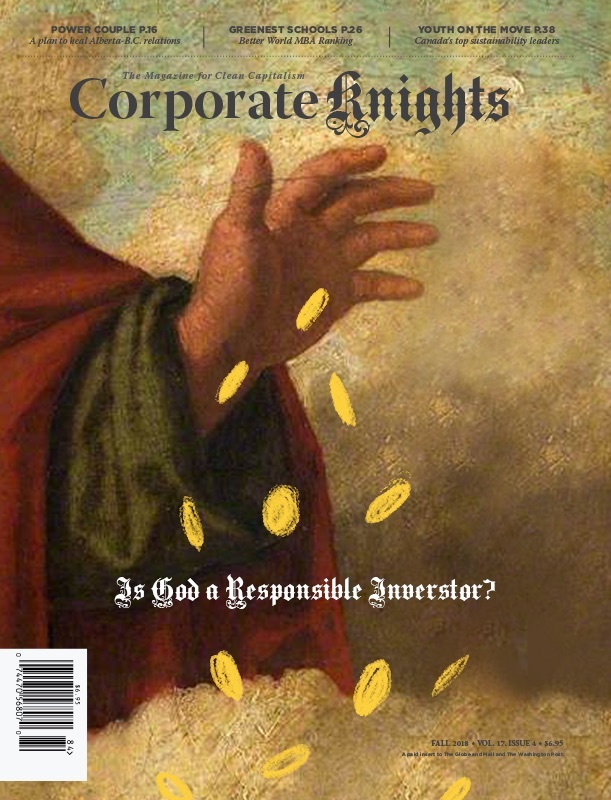 Corporate Knights was able to determine this by pulling the NYSCRF’s stock holdings for each of the past ten years from its 13-F SEC filings and Comprehensive Annual Financial Report (CAFR), and then creating a fossil free portfolio* and comparing its performance accounting for net outflows to the NYSCRF’s fossil inclusive stock portfolio using Bloomberg’s PORT function from April 1, 2008 to March 31st, 2017.